We could watch this video for hours, it's soothing don't you think? Something about repetition and an amazing final product. And this is how you get it done when you work hard and your product is in high demand. Hello! I am Jennifer...the one woman show behind Harper Lee Jewelry. 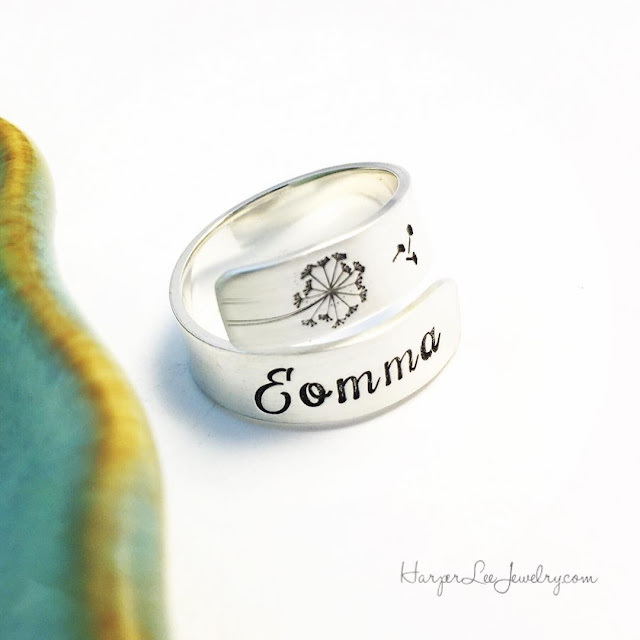 As the owner/artisan of HLJ, I am a self taught jewelry artist with a degree in visual arts. I have been dedicated to the arts my entire adult life. 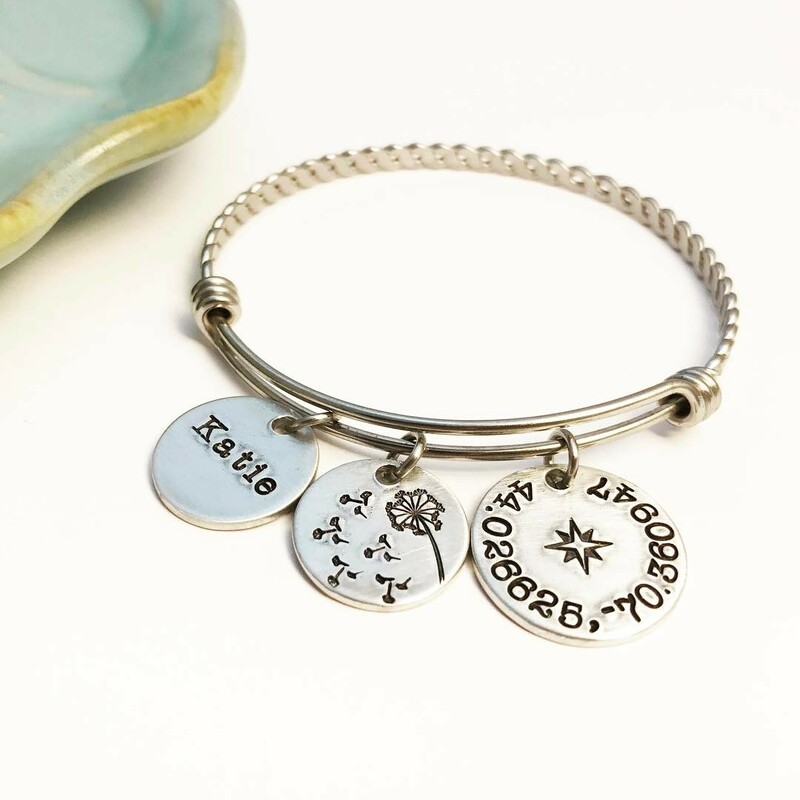 When we lost our seven year old Labrador to cancer, I was heartbroken and searching for a way to memorialize him. 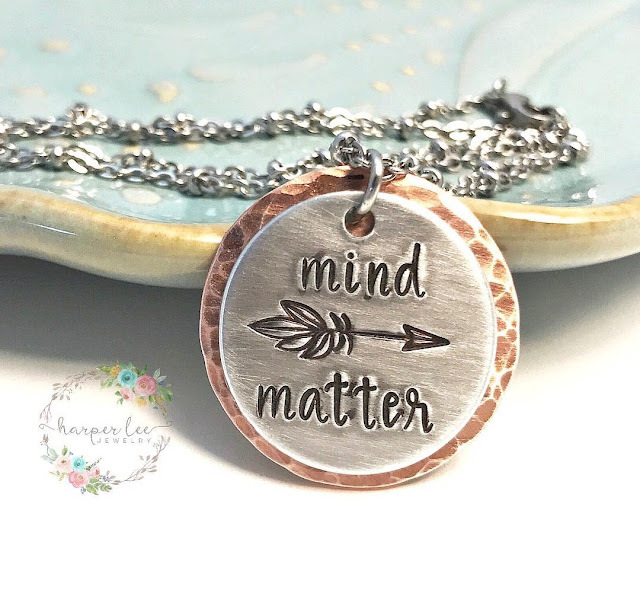 I browsed the internet and came across some hand stamped jewelry! I loved the idea of having something personalized, but couldn't find a piece that spoke to me, so I set out on a mission to learn everything I possibly could about this craft that I had immediately fell in love with! I obsessively scoured the internet for information and watched every video I could find! After watching a Beaducation video, I ordered my first stamp set and the rest is history! I will admit, the first few months, my work was not good! 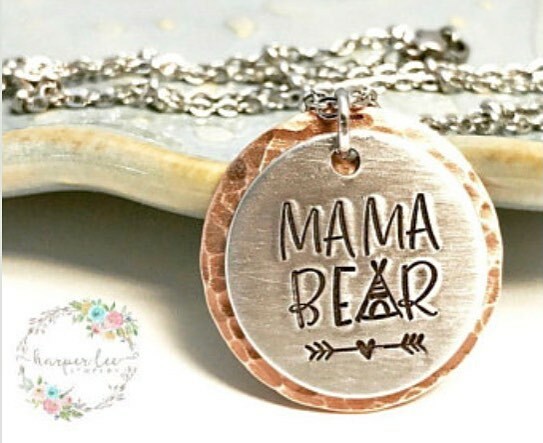 My family and friends were the recipients of some, albeit well meaning, really bad jewelry! However, with tons of practice and solid ambition I opened my Etsy shop in 2013 and have since filled thousand of orders, many of those being personalized memorials for others who have lost loved ones. 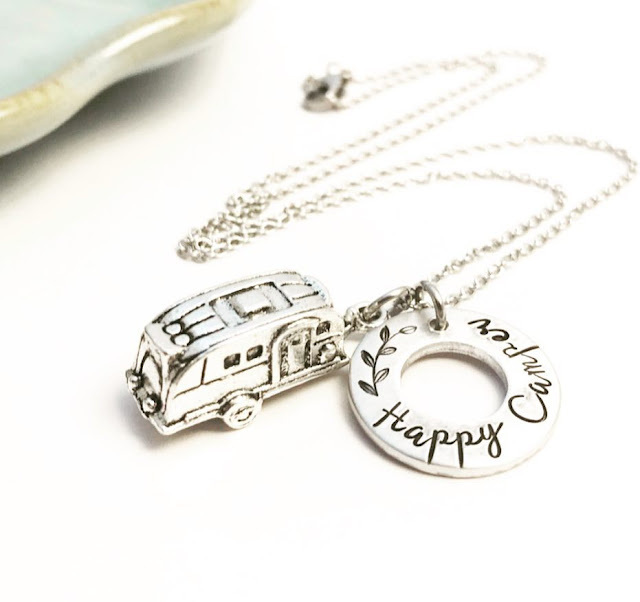 In 2015, I expanded my business to include HarperLeeJewelry.com as well as offering my work on Handmade at Amazon! 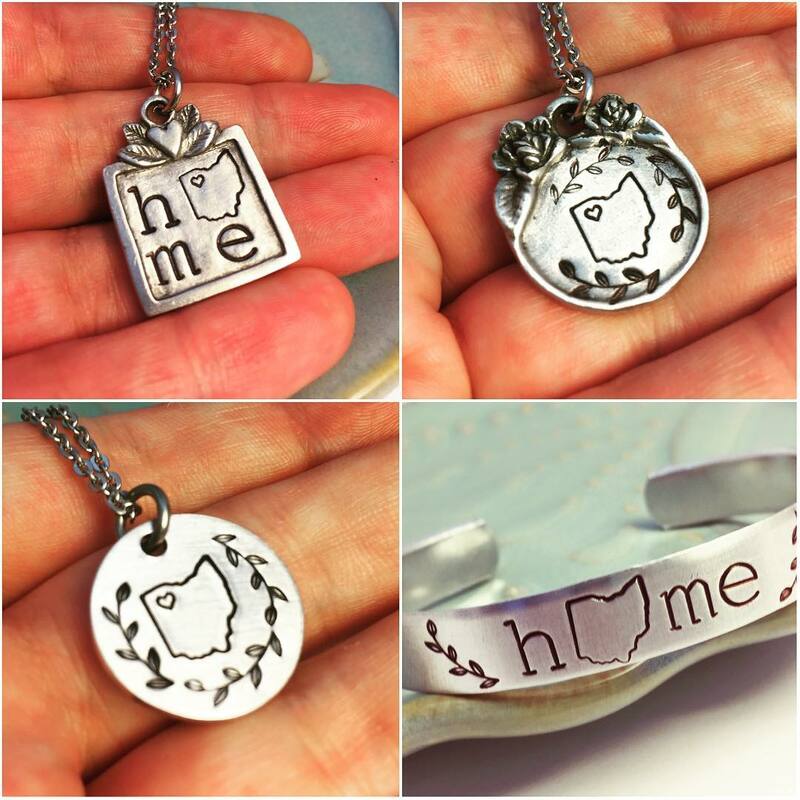 I have several wholesale accounts that I work with and my jewelry is carried in several boutiques across the country! It is definitely hard work to be an entrepreneur and it's a constant hustle to stay relevant with current trends, but being your own boss and knowing that your successes and failures are a direct reflection of your ambitions and perseverance is the ultimate liberation! My favorite pieces to make are those that speak to the wearer, whether celebrating marathon milestones or keepsakes representing strength, growth, and encouragement. 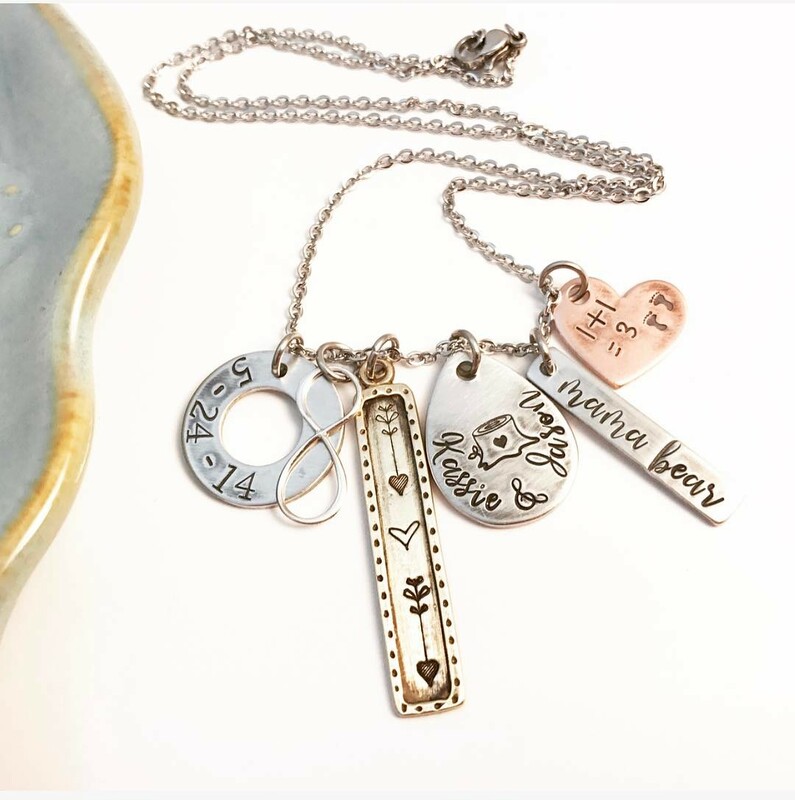 As a momprenuer, creating pieces for all the hard working mama's out there is always such an honor! I love making hand stamped jewelry because I can customize the text to personalize every buyer's experience and Beaducation's design stamps make it super easy to create your own style! 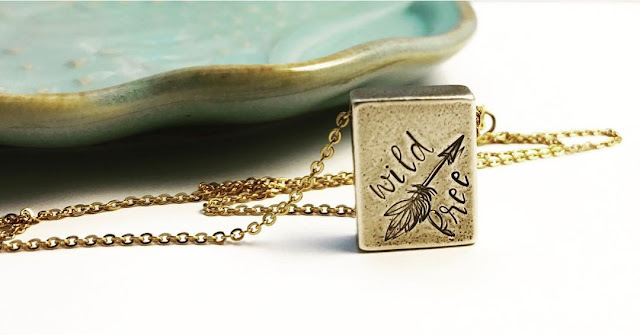 My favorite Beaducation design stamps are constantly changing as they launch new products! 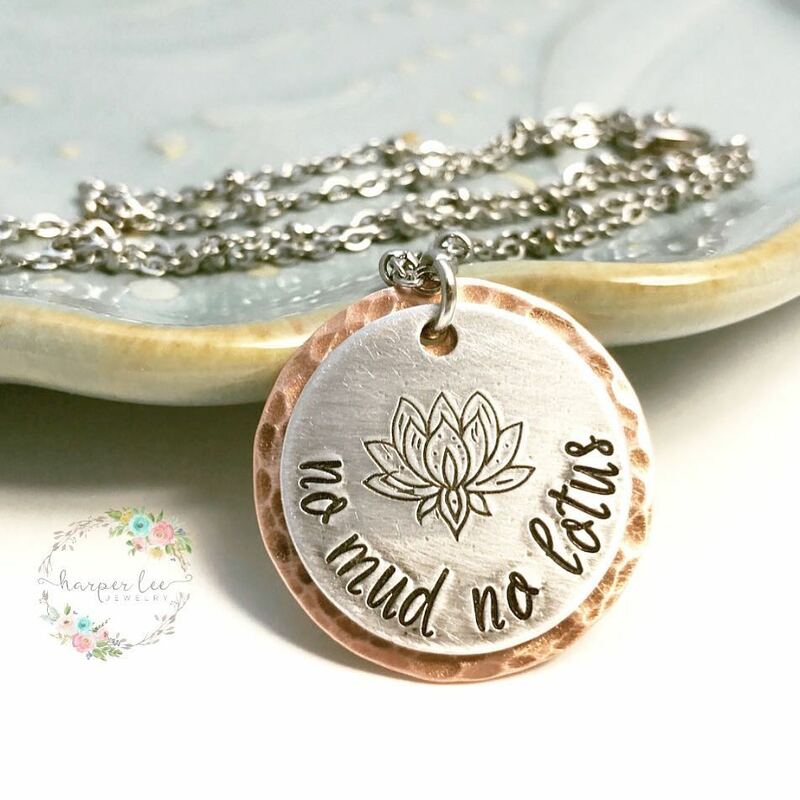 Currently, I am obsessed with their new lotus, heart arrow, and boho arrow. I want to use them on every piece I make!! 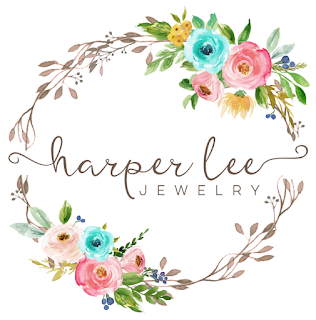 Visit Harper Lee Jewelry on Etsy and follow them on social.